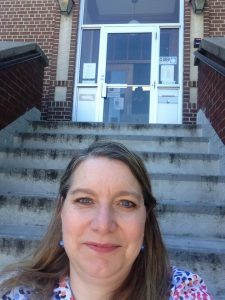 The Post Bulletin asked the five candidates running for City Council a few questions, including one about their thoughts for a new library facility. Take a look at their answers here. Did you know that you can request that the Van Horn Public Library purchase a specific book, movie or CD? You can do it directly from our catalog’s homepage! Click on the “Suggest a Title” link about the search box, then fill out the short form. It’s that easy! Make sure you choose Pine Island Van Horn Public Library from the pull down menu so we get the request! We look at requests on a monthly basis and when we get the item in, we make sure the requester is on the list to check it out. Let us know what you want us to purchase for the library! The Van Horn Public Library Board of Trustees is seeking one new member. This person may represent the City of Pine Island, Dodge, Goodhue or Olmsted County to serve a 3 year term going from November 2016 to December 2020. The Board meets bi-monthly on the 3rd Monday of the month at 7 pm at the Van Horn Public Library. Interested parties may pick up an application at the library or download it here: PDF or word doc. Applications are due Friday, October 21. 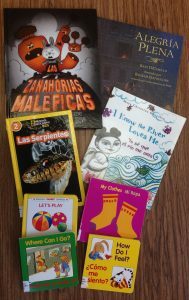 We are putting together a small collection of Spanish language books in to help support the new Spanish Immersion program at the Pine Island Elementary School. While it’s small right now, we are working with the school library staff to flesh it out a bit to help support their new program. 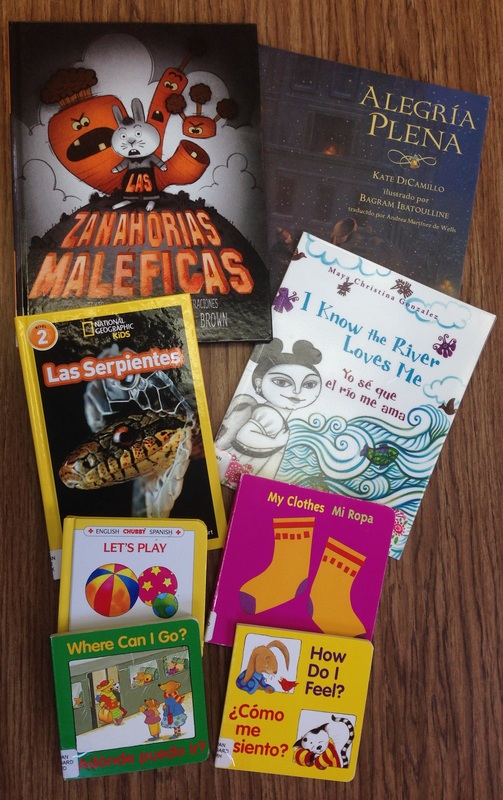 Stop by and check out a great book en Español with your library card. My last job was at SELCO, the regional library office. I worked there for 8 years training and supporting library staff throughout SE MN. I love just about anything to do with Jane Austen, but I didn’t like the movie Pride and Prejudice and Zombies as much as the book. The movie Scents and Sensibility wasn’t very good either. I live in Oronoco with my husband and 6 year old daughter. In my spare time, I research and recreate the best bits of the Middle Ages in the Society for Creative Anachronism. I already love the variety of library books and other things I have come across in my two days of being at Van Horn and look forward to digging deeper into them! I love to get feedback from others on programs we offer, materials we should buy and other ways we can make the Van Horn Public Library an even better resource to the community. Please come in to the library and introduce yourself. While you’re here, check out our books, music, DVDs and more!